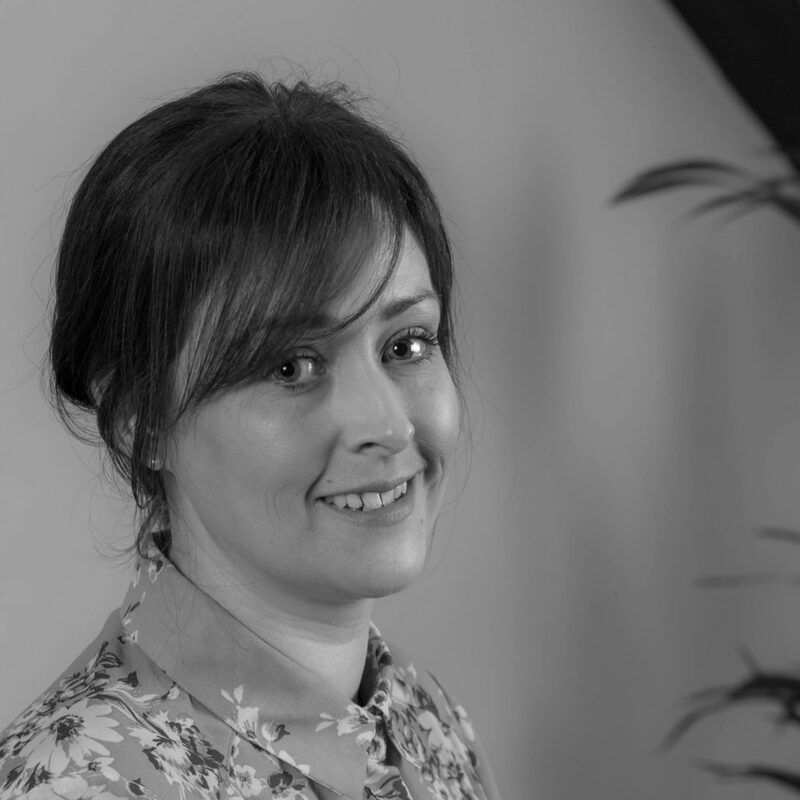 The serious stuff: Account Director with BA Hons Sociology from the University of Warwick. My career highlight was the first time I got a client national coverage and then followed it up with broadcast coverage. It’s always a thrill getting a client on live TV. I can’t forget the time I got to interview Kevin McCloud either – I have a love of Grand Designs! A bit about me: I am a qualified Open Water Scuba Diver! The best day of my life so far: Welcoming my little boy into the world!